Placards in the windows proclaim “Open doors, Open books, Open minds”. Ferlinghetti, self-styled as an earlier bohemian, enabled the Beat Generation by publishing Allen Ginsberg’s Howl ( ‘’ I saw the best minds of my generation destroyed by madness”) following the ground breaking live reading at Gallery 6 in 1955. Defense of free speech, liberation of the word from censorship became another rite of passage to the developing counterculture. 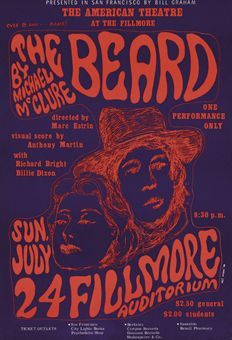 Obscenity trials involving the publishing of Howl by City Lights and presenting Michael McClure’s “The Beard” on stage were eventually won. 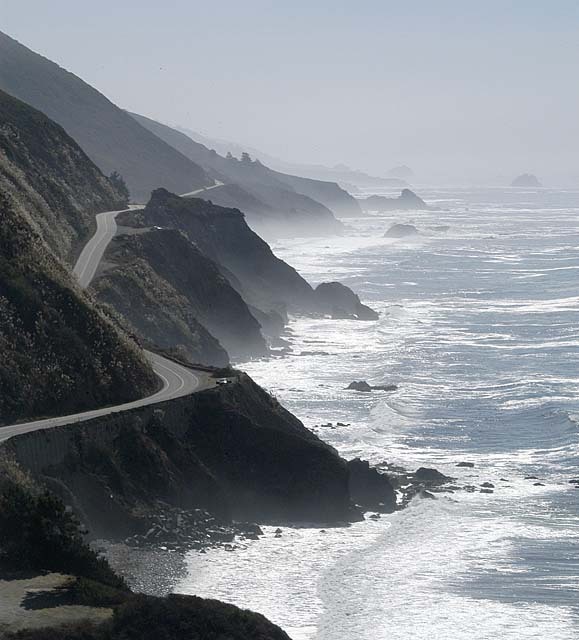 They made possible other publications such as the first printing of Henry Miller’s provocative novels in the United States, and drew much attention to the writers on the Bay. Above all, it was knowledge escaping from the academy, and for the poets a revival of the oral tradition with the writer as performer ; Kerouac demanding that we “ Shout Our Poems In San Francisco Sreets – Predict Earthquakes”. By 2001 City Lights was established as an official landmark. 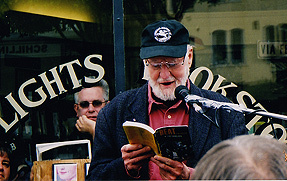 Ferlinghetti had become the first Poet Laureate of San Francisco and a street, Via Ferlinghetti was named in his honor. Jack Kerouac Alley materialised as a pedestrian precinct behind the bookstore while the Gallery 6 poetry reading is remembered on Fillmore Street with a bronze plaque outside the site of the former building. All very formal and official and yet the voice of the Beats continues to resonate . 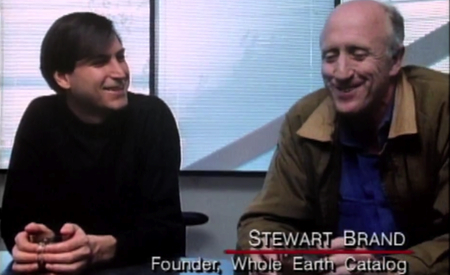 Among the many to acknowledge their influence was Stuart Brand whose work did so much to make technology liberating. 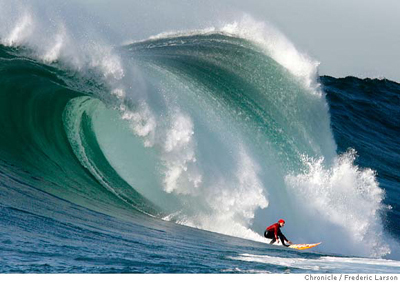 He considered meeting the Beats to be his great transforming moment and an antidote to corporate brain-lock. It led to Haight-Ashbury, LSD and the psychedelic revolution, where poets talked and musicians listened. 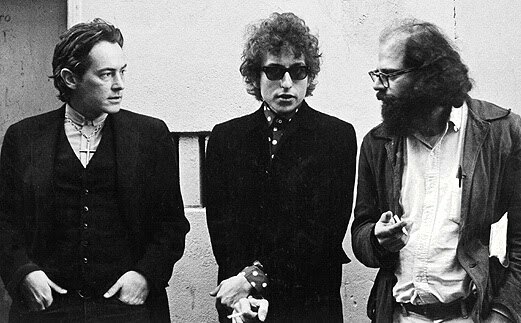 “My words man, my words” exclaimed Jim Morrison of the Doors, while the coming of Bob Dylan was seen to disturb the peace and discomfort the powerful. Finally Steve Jobs , whom Stuart Brand defined as a total hippy ( “I was an early hippy and Steve Jobs a late hippy, we were paying attention to the beatniks”), expressed his admiration for the way Brand had linked various ideas together in his Whole Earth Catalogue to provide the tools to “change civilisation”. Brand still offers controversial ideas on TED conferences and lives on a houseboat in Sausalito. Each generation rediscovers the vitality of what became known as the San Francisco Renaissance. Charismatic actor of our times, Johnny Depp, when advised how to read Kerouac’s Mexico City Blues for a film protested “ I’m not reading as him, I’m reading it as me. It’s my interpretation of his piece.” Depp insisted, however, that without On The Road or Howl there would never have been a Bob Dylan or “The Times They Are-a-Changin”. City Lights Bookstore remains a shining beacon in San Francisco, a reason in itself to visit the city.